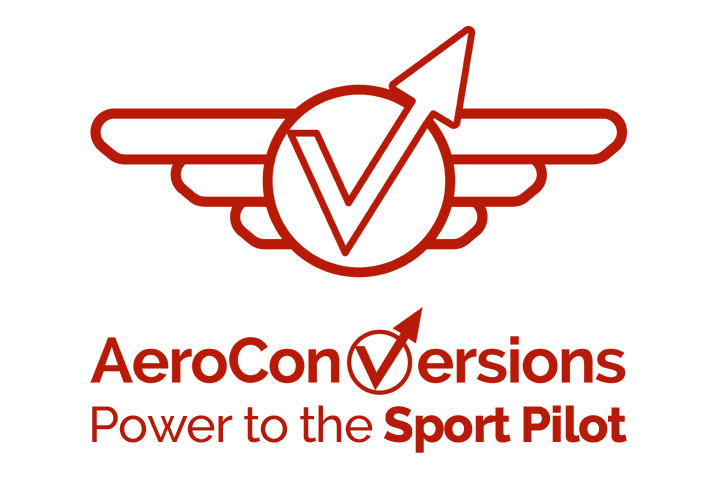 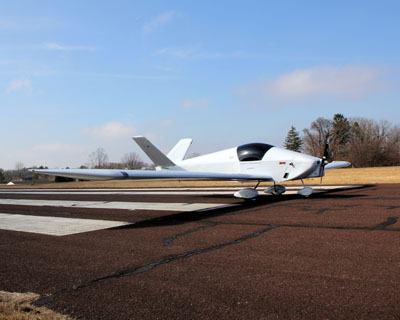 With roots in the experimental aircraft industry, the Oshkosh, WI based company is heavily invested in R&D and has been designing, building, testing, selling and supporting manned aircraft systems since the early 1970’s. 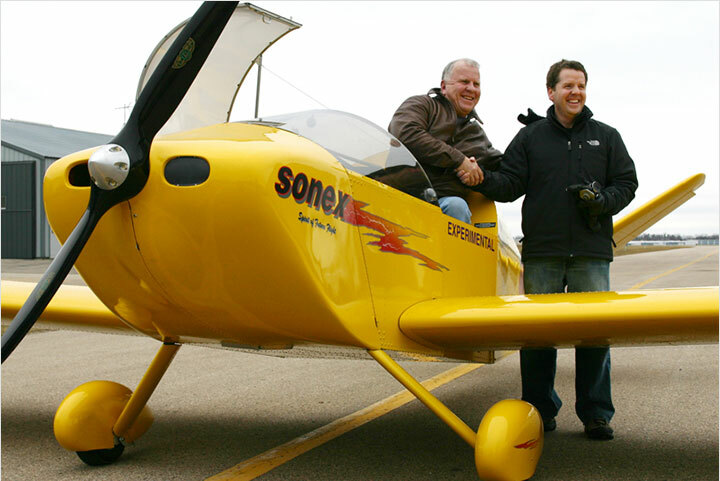 With many thousands of worldwide fleet hours to its credit, Sonex aircraft are lightweight, strong and cost efficient with incredible performance and economy. 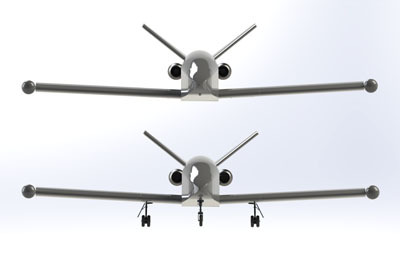 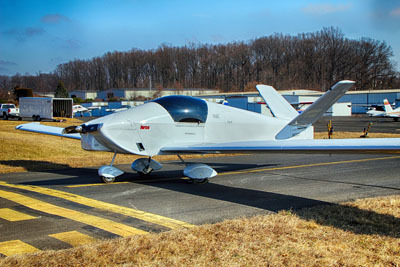 In January of 2015, NASC began a collaboration with Sonex Aircraft, teaming-up to create what would eventually become known as Teros: a highly versatile and economical UAS in the Group 4 classification, the largest fixed-wing UAS platform produced by NASC to-date. 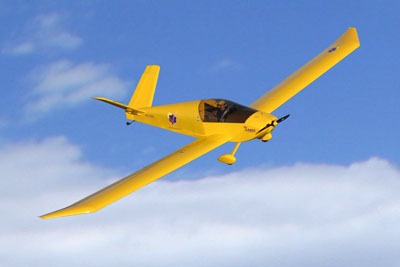 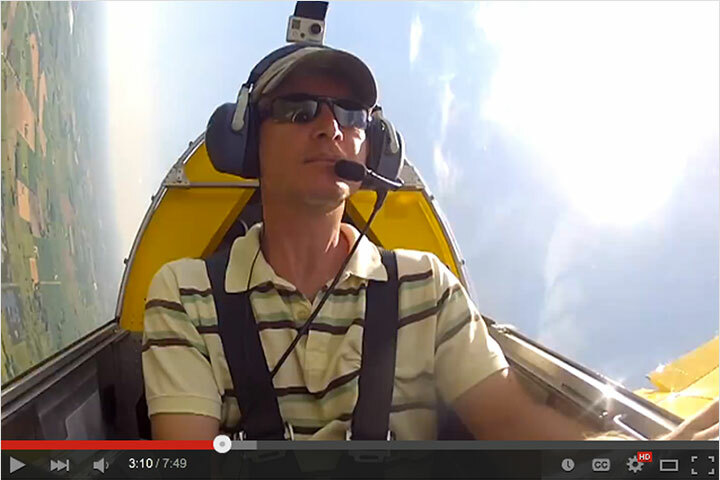 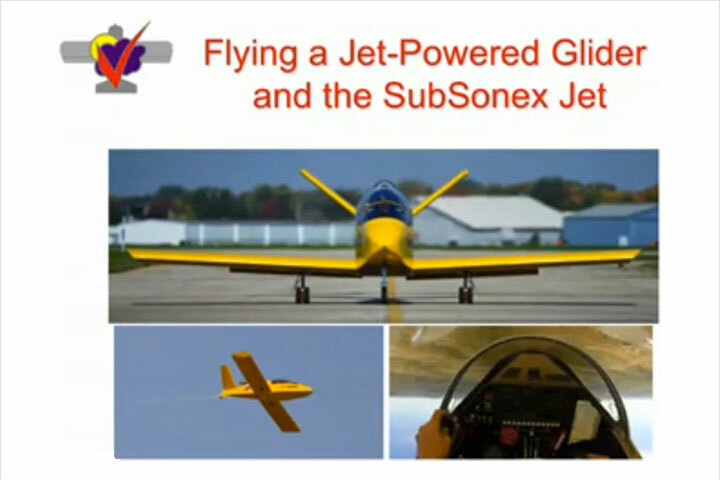 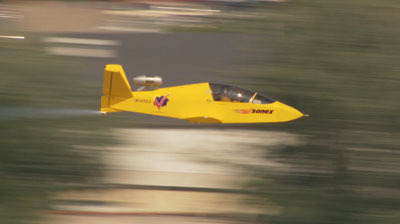 With knowledge of Sonex Aircraft’s 40+ year heritage in the experimental aircraft marketplace, NASC first became interested in the Moni Motorglider, a 1980’s design by Sonex founder John Monnett. 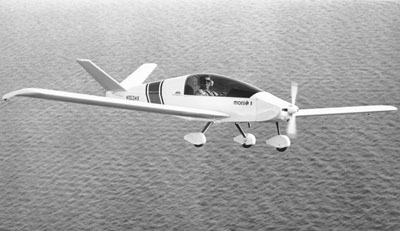 Investigation of the Moni led the NASC team to the larger Xenos Motorglider design, and a synergy was born. 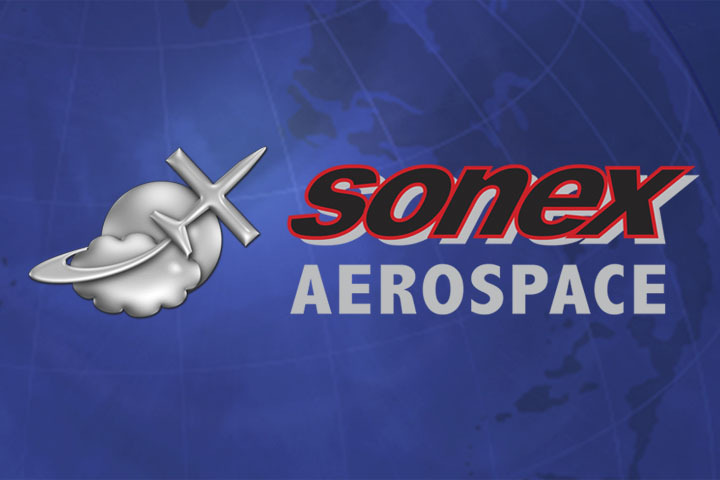 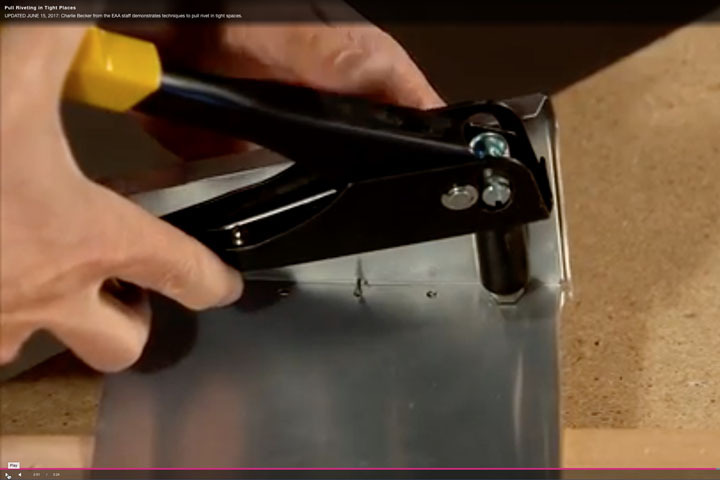 Sonex Aerospace capabilities illustrated by products like Moni, Xenos, SubSonex and others provide tremendous opportunity to compliment the capabilities of Navmar Applied Sciences Corporation. 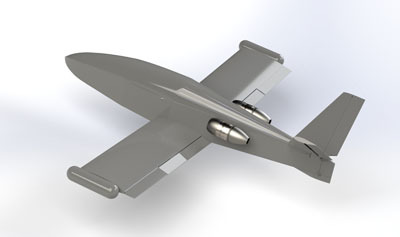 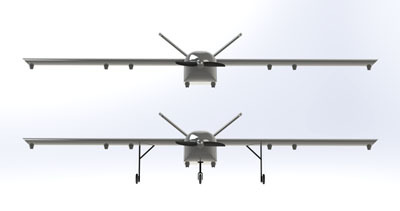 With NASC’s proven expertise in Unmanned Aircraft Systems via over 100,000 UAS flight hours supporting the United States Department of Defense, Navmar has the electronic command and control systems, payload experience, flight crew and support systems to combine with Sonex Aerospace’s design strengths to develop and implement the next generation of innovative UAV platforms and systems.